1. 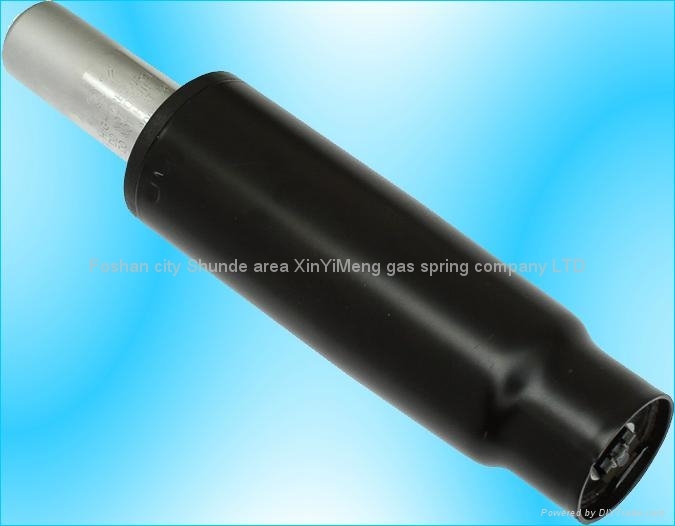 Stroke option (mm): 65 / 85 / 100 / 120 / 140 / 160 / 180 / 200 /260mm, etc. Service---Perfect quality control, with over 10 years production experience, best sales team cooperation solve your problems in time.